So you are looking to order a McGaughys drop kit or McGaughys lift kit for your brand new 2016 -2017-2018 & Up Chevy Silverado or GMC Sierra but you're not sure what kit or control arms you need?! No problem, we go to you covered. 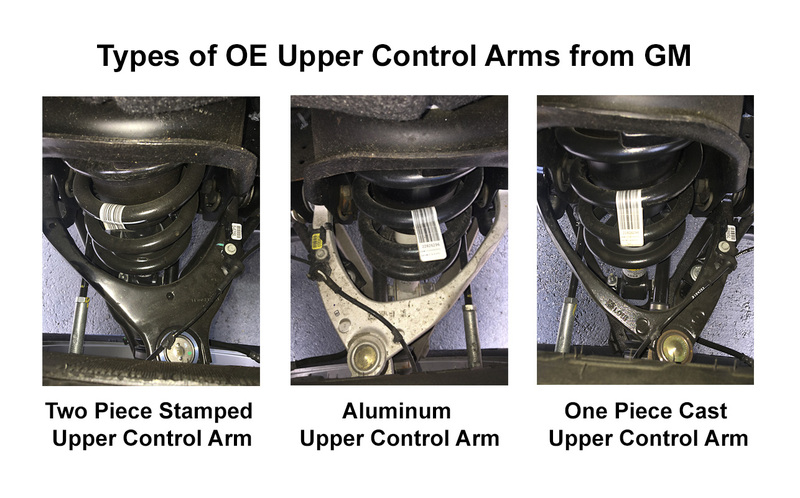 We hope this helps clear up any of the control arm questions on these new trucks and makes buying your McGaughys drop kit or McGaughys lift kit much easier! If you have any questions at all please give us a call, email or live chat us for instant help!